1) Vegetable tannin controls pore and sebum. 2) Tea tree extract keeps oil and moisture balance of skin and soothes skin. 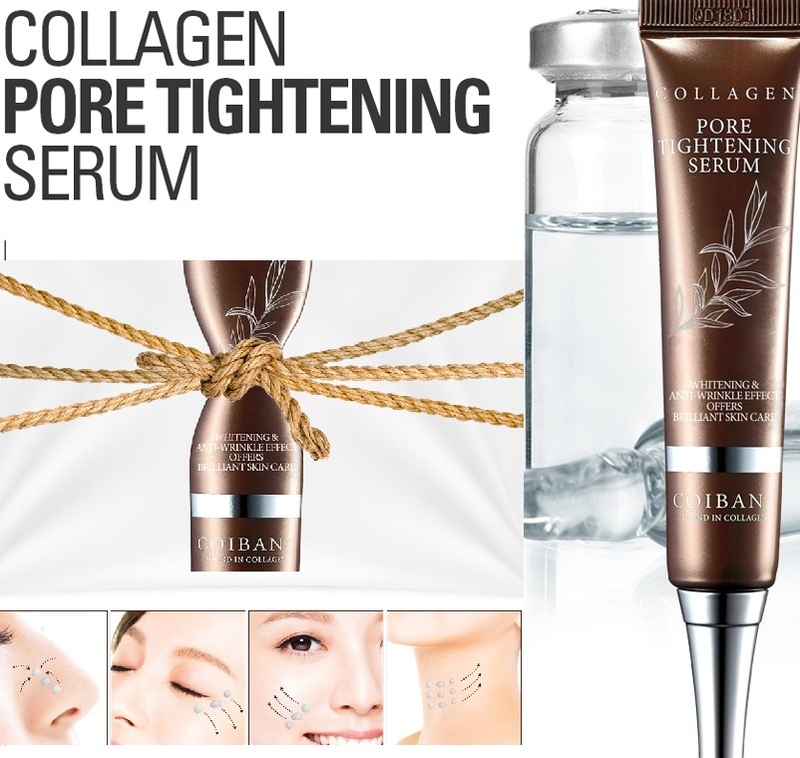 Collagen, Hyaluronic Acid makes skin soft, moist and clean. 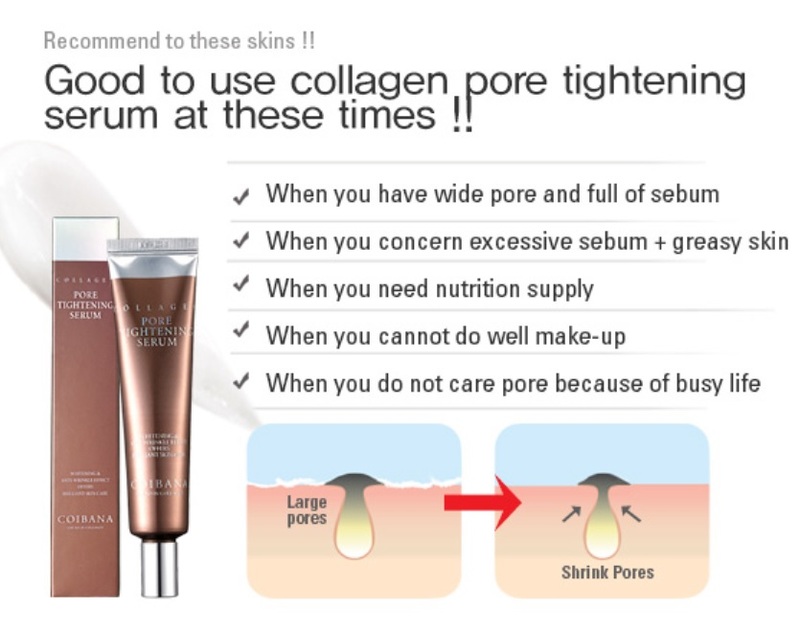 It’s recommended to use after pore clean pack especially.